Numerous people received more than $100. 100 Thieves CEO Matthew “Nadeshot” Haag apparently woke up in a good mood today because he’s been giving away lots of money for several hours to random Twitter users. After Nadeshot tweeted at 1pm CT, “Woke up today feeling grateful – what’s your cashtag?,” he proceeded to give away nearly $150,000 to Twitter users that replied to him with their cashtag, an identifier of the mobile payment transfer service Cash App. Between his initial tweet and the follow-up tweet that showed he had a Cash App balance of $149,800, Nadeshot has gotten more than 40,000 combined replies, showing it was a clear hit on the social media platform. Many of those who received some money from Nadeshot tweeted screenshots that confirmed Nadeshot actually did send them cash. The amounts Nadeshot sent seem to be pretty random, but it appears he did not skimp out on anyone. Many people have reported they received several hundred dollars from the 100 Thieves owner, with the highest amount seeming to be $550. About an hour and a half after he began sending money, Nadeshot showed he had sent more than $50,000. Nadeshot has long been a popular figure in gaming, dating back to his days as the captain of OpTic Gaming’s Call of Duty team. Since leaving OpTic several years ago, Nadeshot founded 100 Thieves, which has quickly become one of the top esports organizations in the world. 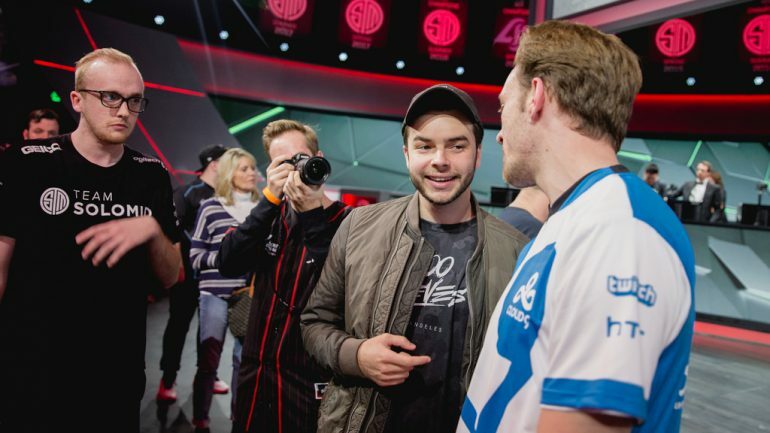 This act of kindness is seemingly a giant success for Nadeshot, 100 Thieves, and Cash App, who certainly is happy esports fans are using their app in the hopes of receiving a nice wad of cash from one of esports’ most recognizable figures.